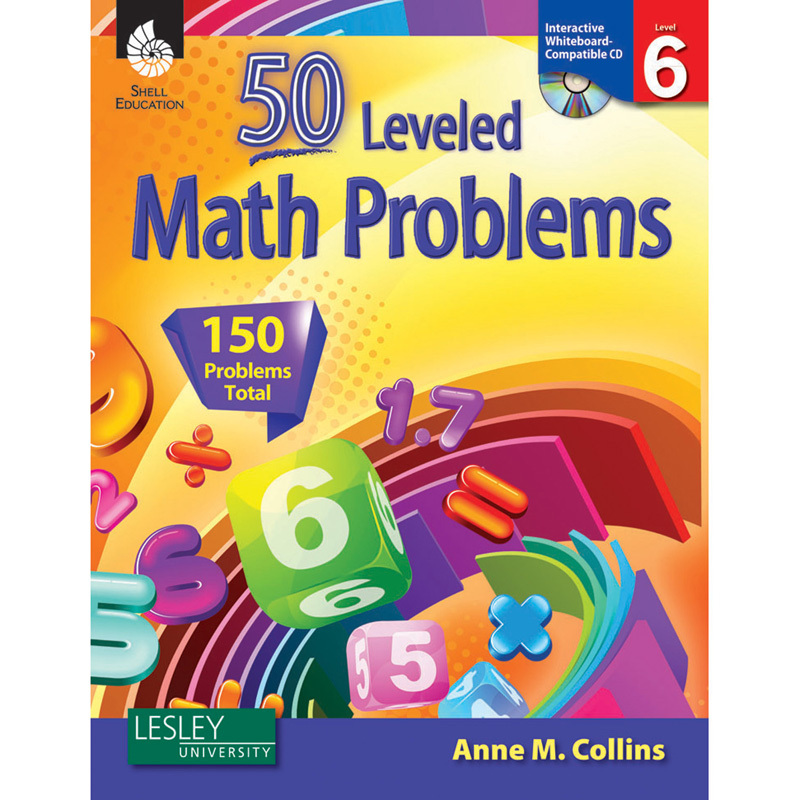 This classroom resource for Level 6 provides effective, research-based strategies to help teachers differentiate problem solving in the classroom and includes: 50 leveled math problems (150 problems total), an overview of the problem-solving process, and ideas for formative assessment of students' problem-solving abilities. It also includes 50 mini-lessons and a student activity sheet featuring a problem tiered at three levels, plus a Teacher Resource CD with electronic versions of activity sheets.This resource was developed with Common Core State Standards as its foundation, is aligned to the interdisciplinary themes from the Partnership for 21st Century Skills, and supports core concepts of STEM instruction. 144pp.